The Mall is surrounded by a number of public buildings like Aras and Contae, Mayo County Council, The Library, the Garda Station and the Courthouse. 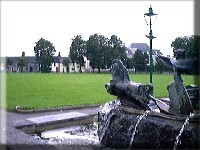 The Mall is at the centre of Castlebar. It is the focus of the town. It is between 103 and 113 years old. The Lucan family owned the mall but George Bingham gave it to the town. A long time ago, the Mall was used for meeting place for the Lords and Ladies and it was also used for gatherings at festival times. It was also a site for hanging people. They used to hang people on a tree called The Hanging Tree. The Mall was at the centre of the town, so a lot of important buildings were built around it. the Mall was one of the most beautiful centres in Ireland. The Mall is located at the heart of Castlebar. 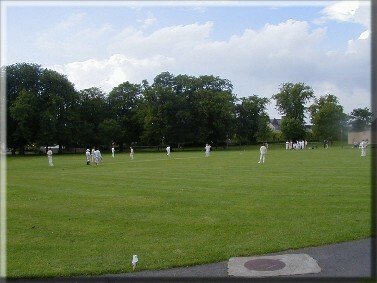 The Mall was originally Lord Lucans cricket green and provided a link between his house (now St Joseph’s Secondary School) and Christ Church.